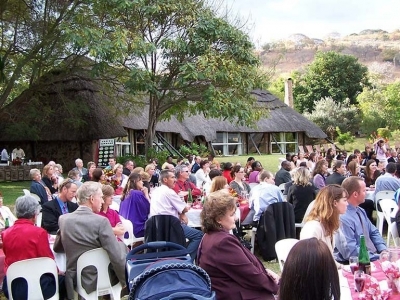 Mwanga Lodge is a wonderful venue for all kinds of conferences, away from the stresses and distractions of the city. Team building activities can be arranged on request. 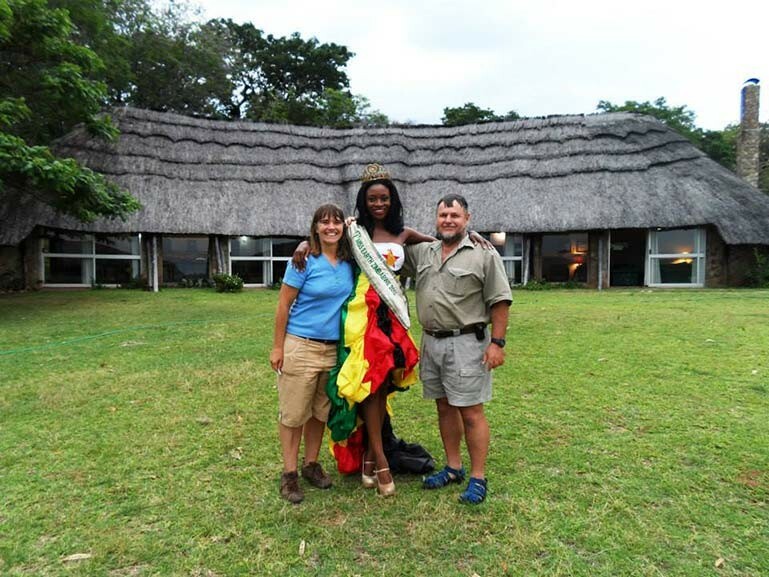 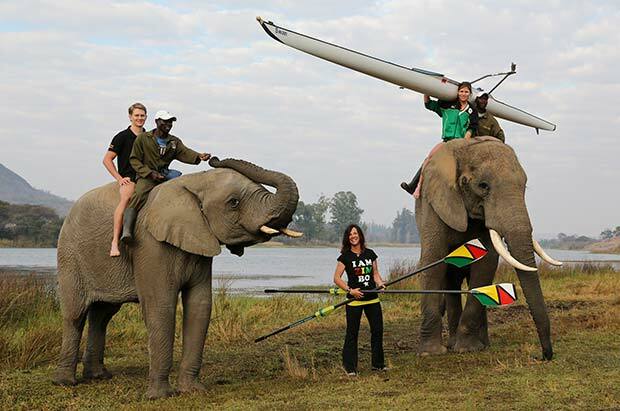 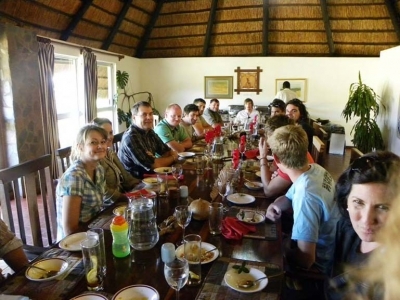 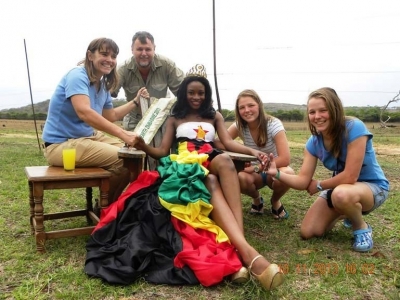 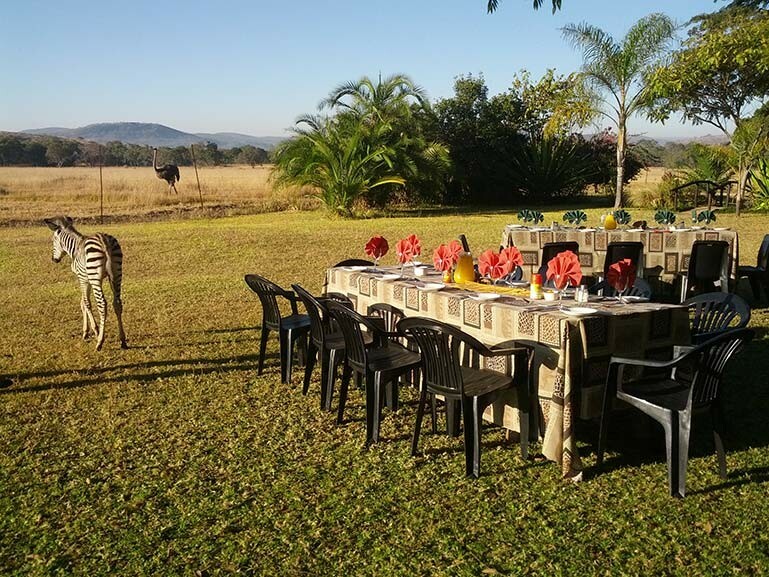 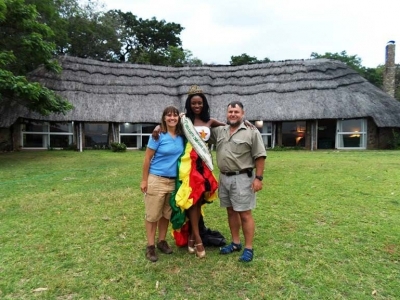 A variety of safari activities are available to enrich the delegate’s experience. 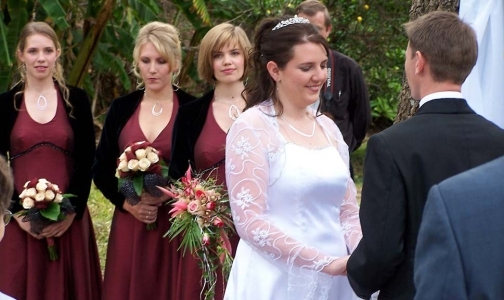 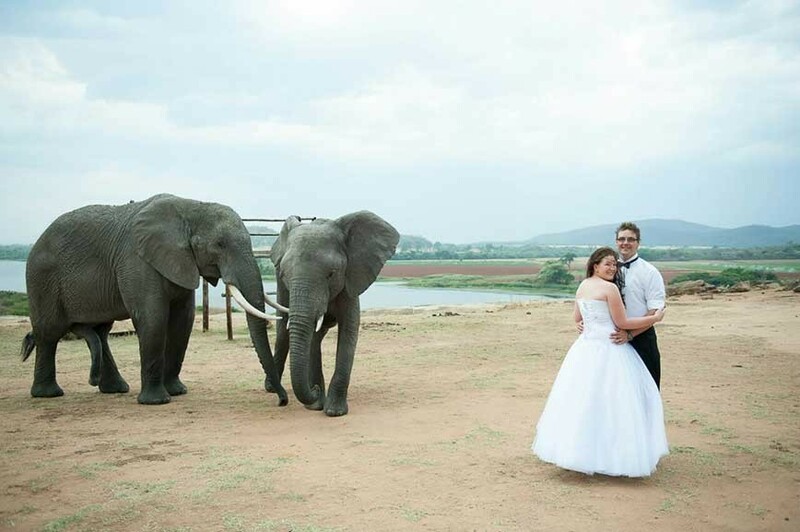 A wedding in a wild Garden of Eden surrounded by Africa’s big game makes for a unique and unforgettable celebration. 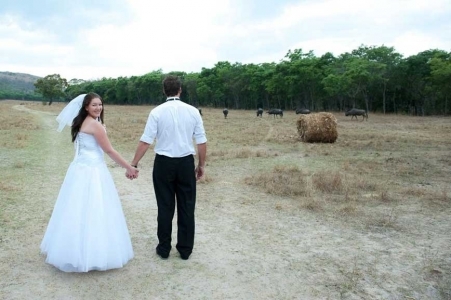 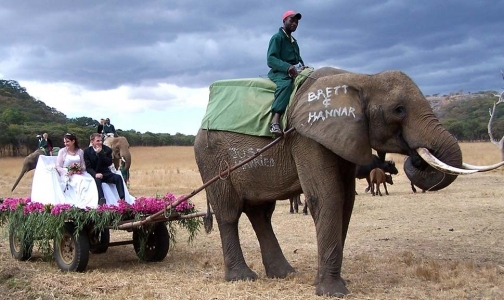 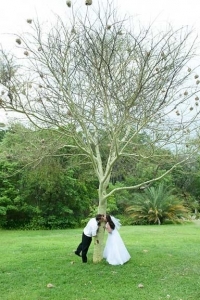 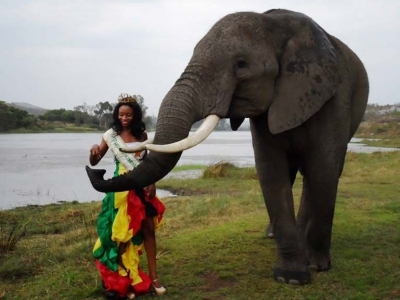 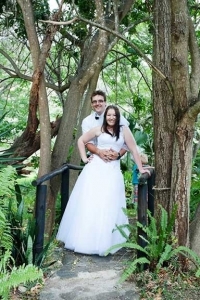 Bride and Groom may ride or leave in an extraordinary way with one or both of our elephants accompanying them.